Olympic Champion Cullen Jones is turning 30 years old today. Quick! Go tell him happy birthday on Facebook, Twitter and Instagram! 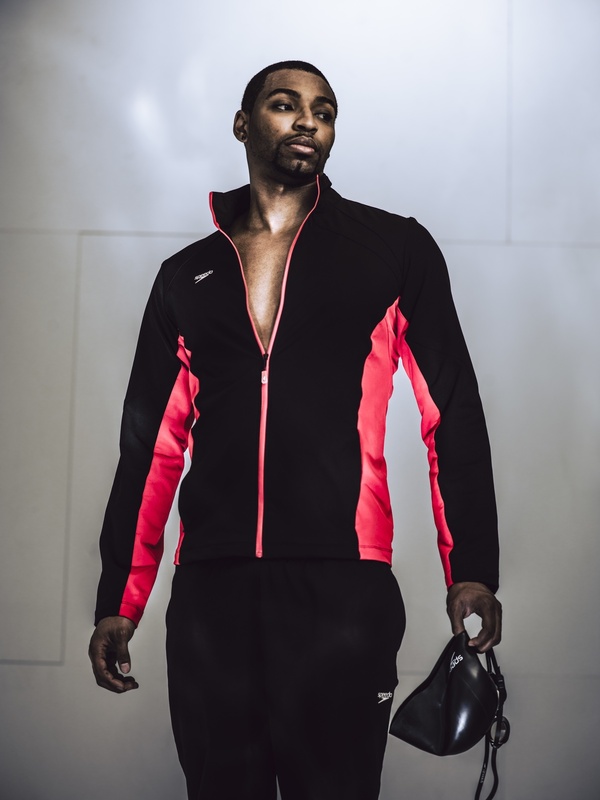 Follow Cullen Jones on Twitter here. Like Cullen Jones on Facebook here. Follow Cullen Jones on Instagram here. Cullen Jones HQ is here. I hope that Cullen Jones has a happy, safe and fun 30th birthday weekend celebrating with his “bff” Ryan Lochte in Charlotte. He now needs to “turn in up” in the pool and in training on a consistent basis if he hopes to make it to Rio in 2016.